Waterfront on Lake George!! 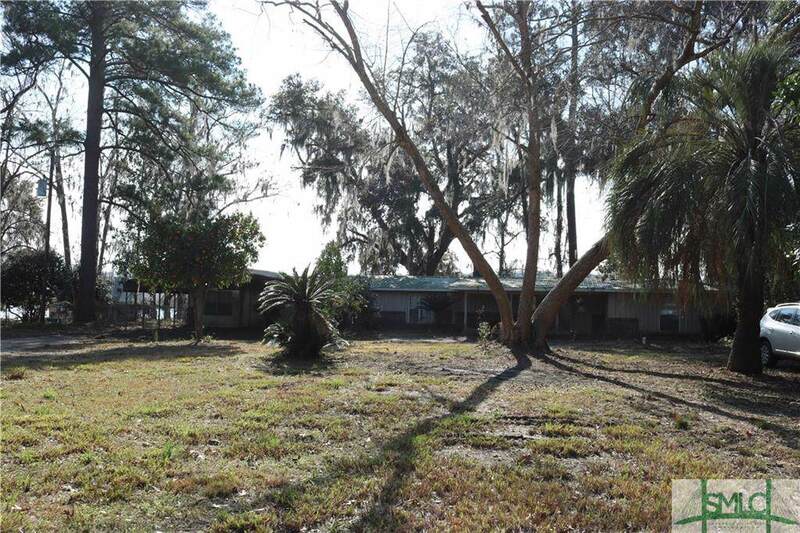 This .64 acre property has 164+ ft. of water frontage -- more than most on the lake. 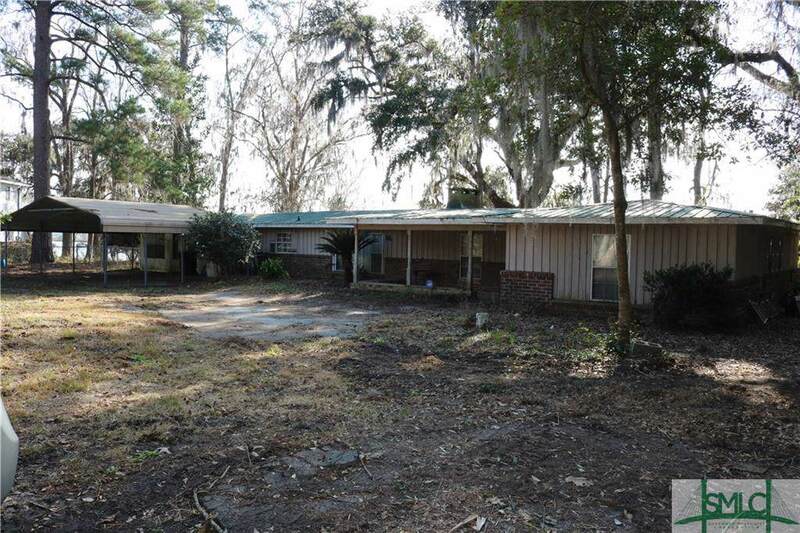 Home was built in 1968 and requires work but will be a great project for someone with the right vision! Property is being sold in "as-is" condition. 4th bedroom includes living area and plumbed for 2nd kitchen--mother-in-law suite? Neighborhood has salt water access boat ramp and hoist. 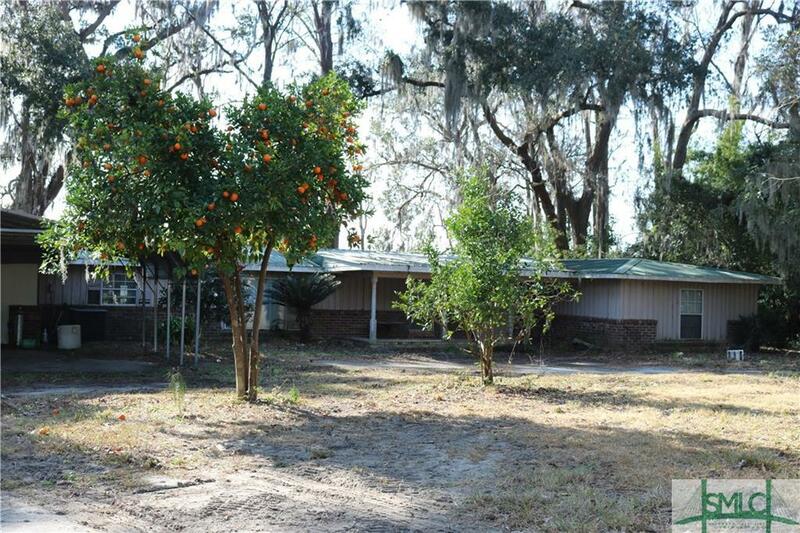 Property has tangerine and pomegranate trees. HOA is voluntary membership of $88. Walking path thru the marsh. Flippers, investors welcome!! 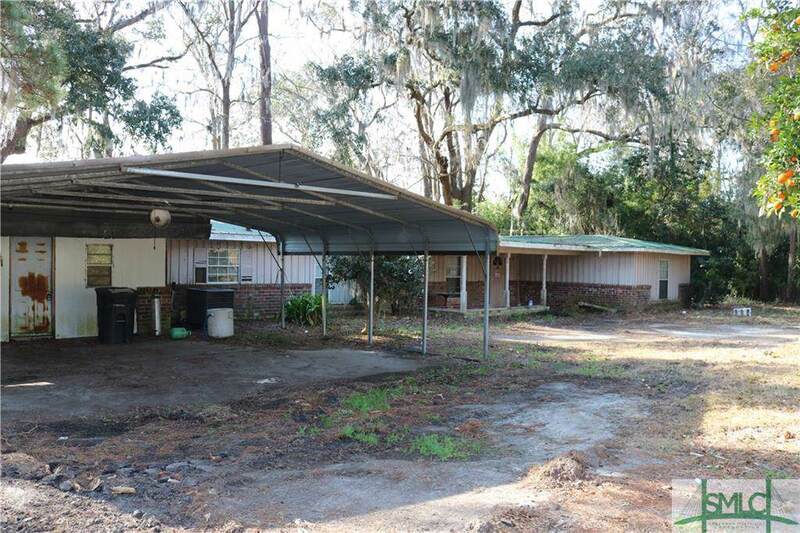 Listing courtesy of Michael Cannady of Coldwell Banker Intercoastal. © 2019 Savannah Multi-List Corporation. All rights reserved. © 2019 Savannah Multi-List Corporation. All rights reserved. The data relating to real estate for sale on this web site comes in part from the Internet Data Exchange program of the Savannah Multi-List Corporation. Information is deemed reliable but is not guaranteed accurate by the MLS or The Sheila Doney Team | RE/MAX Accent. Real estate listings held by brokerage firms other than The Sheila Doney Team | RE/MAX Accent are marked with the name of the listing brokers. IDX information is provided exclusively for consumers' personal, non-commercial use and may not be used for any purpose other than to identify prospective properties consumers may be interested in purchasing. Data last updated: 2019-04-22T11:07:41.647.